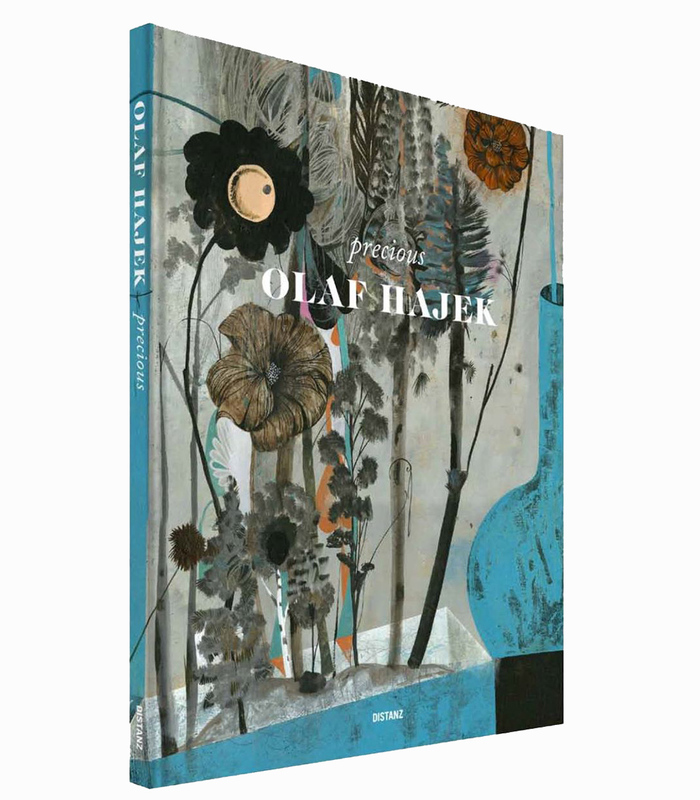 Olaf Hajek ( lives and works in Berlin) got known as one of the world’s most successful illustrators. His work has appeared in newspapers including the New York Times and London’s The Guardian. He is a magician of color and a superb storyteller. 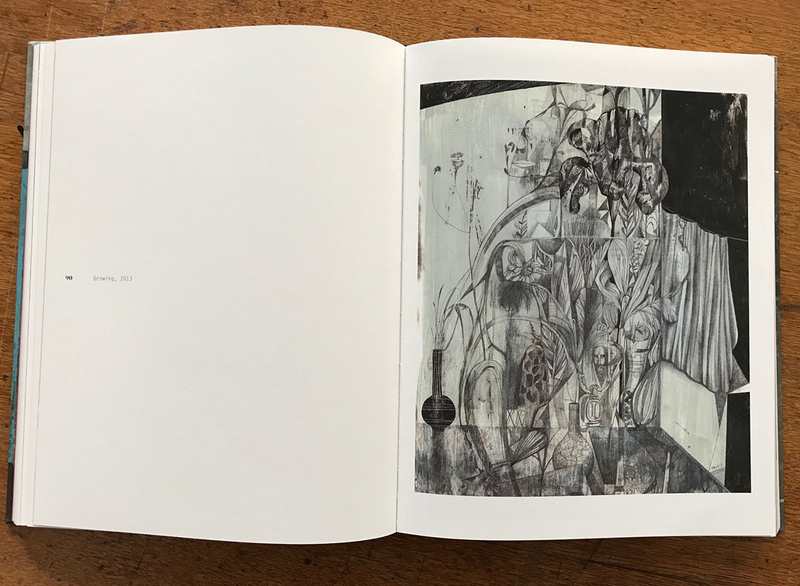 Today art lovers collect his drawings and textured paintings. Their spellbinding charm derives from the folkloristic naïveté and fresh spontaneity. 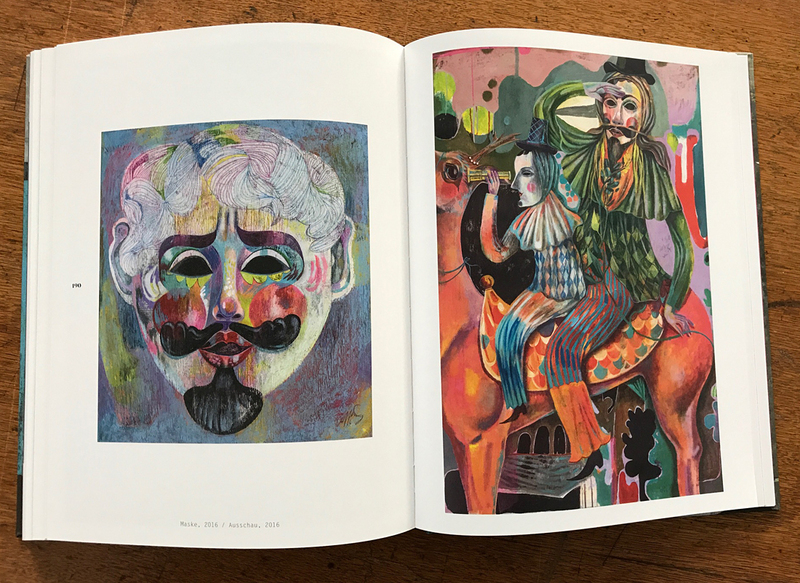 Working in the tradition charted by André Breton’s essay on “Le surréalisme et la peinture,” Hajek creates fantasy worlds, drawing on a searching study of the human subconscious as revealed in dreams. 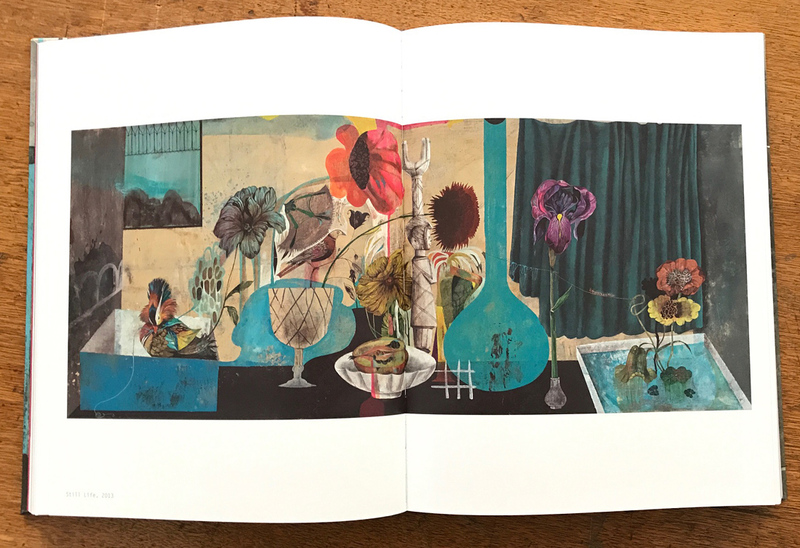 With their multilayered compositions and virtually endless wealth of detail, Olaf Hajek’s pictures invite us on a voyage into the unknown. 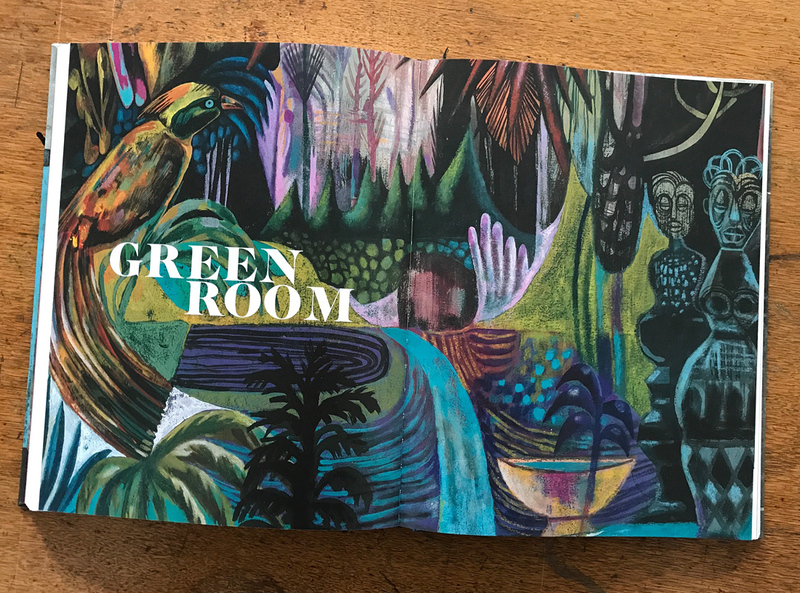 With essays by Philipp Demandt, Oliver Hilmes, Ashleigh McLean, Taiye Selasi, Lisa Zeitz and Anna Jill Lüpertz.